Qigong (pronounced Chee-Gong), meaning “energy skill,” is one of the oldest modalities of Chinese Medicine and is the original way that Chinese Medicine was practiced before the invention of acupuncture. 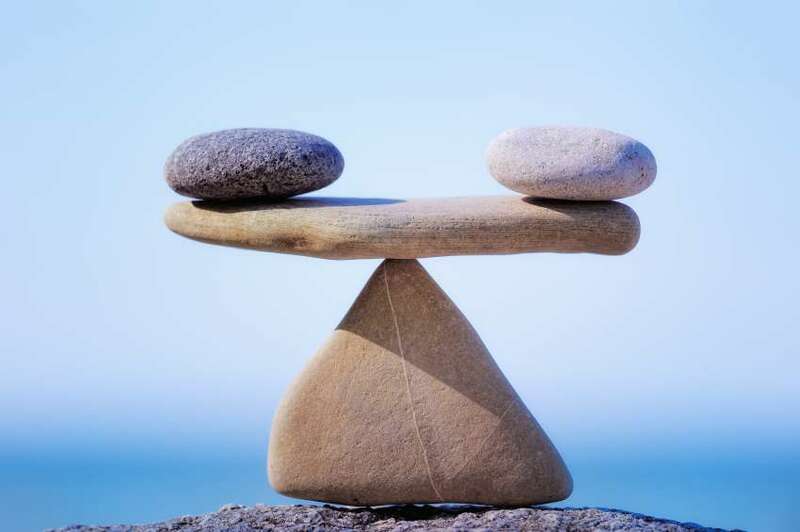 The Medical Qigong therapist would train their own energy field so as to be able to feel whether the patient’s organs and meridian system are excess, deficient or needing regulation. For more than 5000 years, the doctors knew how to access this “life force” energy and were able to use it to help the patient achieve balance. What disturbs our Qi? Poor diet, emotional suppression, surgeries, injuries, accidents, and lack of exercise are among the main causes. Medical Qigong has been used in hospitals in China as an adjunct and successful therapy for many serious conditions including some cancers, multiple sclerosis, many gynecological conditions, fibromyalgia, chronic headaches and many more. A typical Medical Qigong therapy treatment will include an inquiry into what is the disharmony. 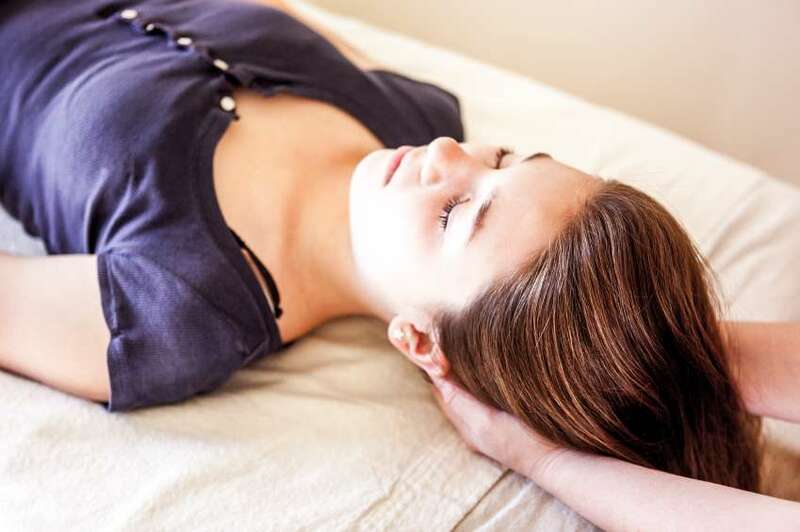 Then the treatment will begin with the client laying on the table and the Medical Qigong therapist assessing the organs, meridians and energy fields. The therapist will then continue by treating with some combination of purging (excess), tonifying (deficiency), and harmonizing/regulating. After the session is complete, the therapist will then suggest a prescription exercise, which may include visualization, breathing, toning, color, and intention to help support the desired outcome. Medical Qigong is a powerful tool that can help you shift big patterns and achieve goals that you’ve only dreamed of achieving but never knew where to start. Because our energy system (Qi) forms and informs our thoughts, beliefs and emotions, as we start shifting our energy, new vibrant radiant thoughts, beliefs and emotions arise that may support us better in living our dreams here on earth.